We help you join the 5 million businesses using Google Apps. The most complete and trusted cloud solution on the market. We are committed to meet your needs on your budget, on your time and on your requirements. We guides organizations in matching cloud opportunities with the best solutions that meet your needs and budget. 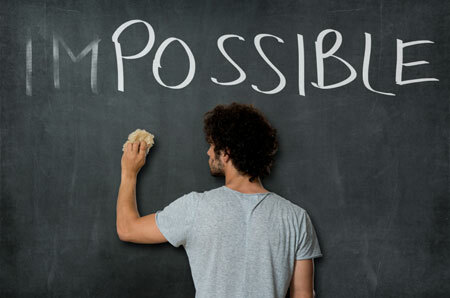 We integrate your business processes with adapted cloud technologies with an approach focused on minimal disruption. We help you explore the possibilities of building additional integration and automation to make ongoing tasks and administration more productive. We provide support, maintenance and training. 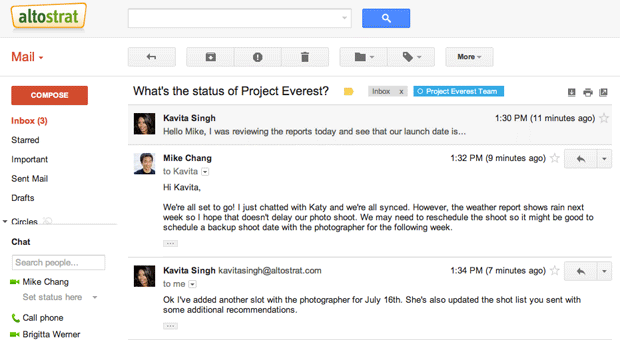 Gmail works on any computer or mobile device with a data connection. 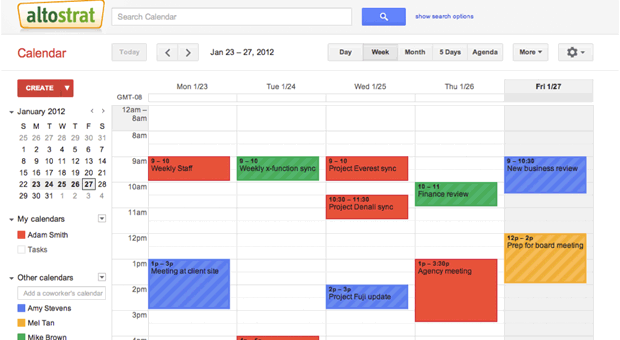 Gmail is designed to make you more productive. 30GB of storage shared across Google Apps. 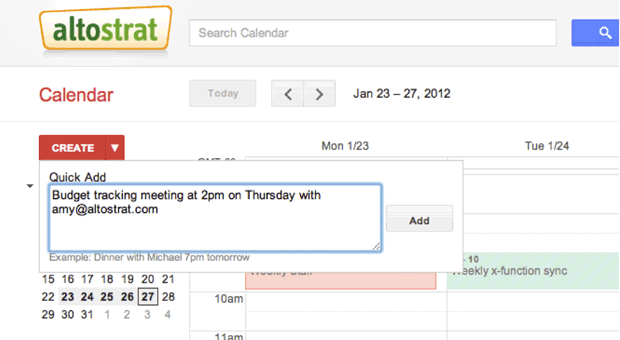 Organize your day with Google Calendar and get event reminders on your phone or in your inbox. Attach files or docs to your event so you have the right materials when your meeting starts. 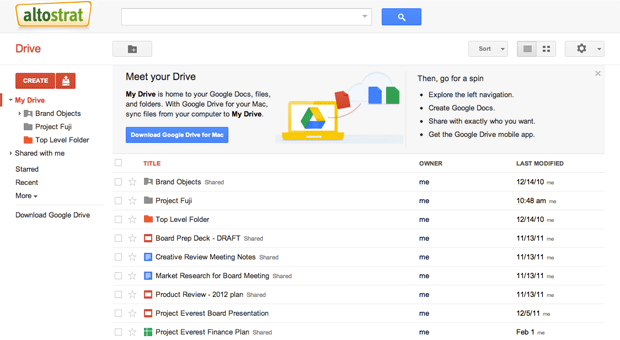 Google Drive gives you access to your work from anywhere, across your Mac, PC, mobile devices and on the web. Share files or whole folders with individuals, your entire team or even customers and partners. 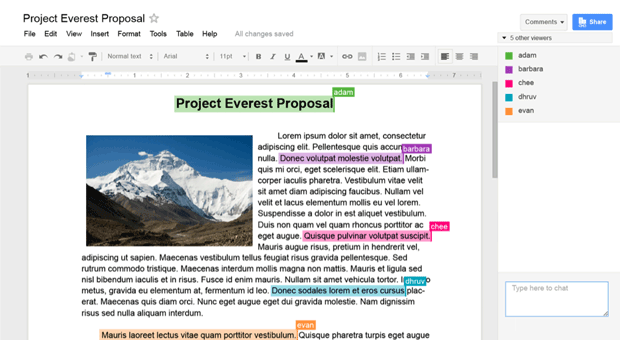 Create rich documents with images, tables, equations, drawings, links and more using Google Docs. Share lists, track projects, analyze data and track results. 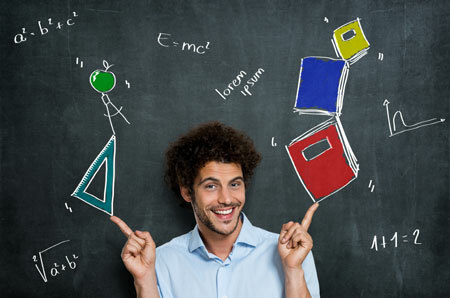 Create easily amazing presentations and publish them to the web. 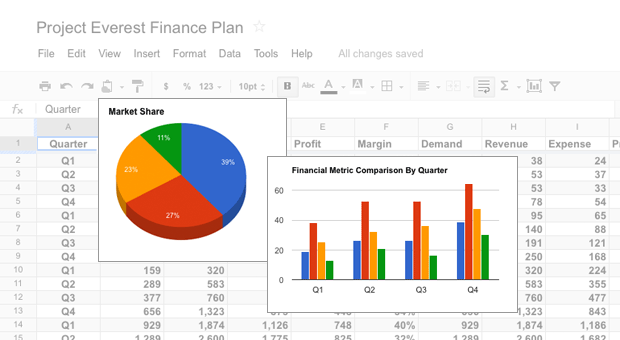 Keep and share lists, track projects, analyze data and track results with the powerful spreadsheet editor. Use tools like advanced formulas, embedded charts, filters and pivot tables to get new perspectives on your data. Build a form with the straightforward forms editor and collect data from colleagues or customers. All the responses are recorded in a spreadsheet so it’s easy to analyze and share. 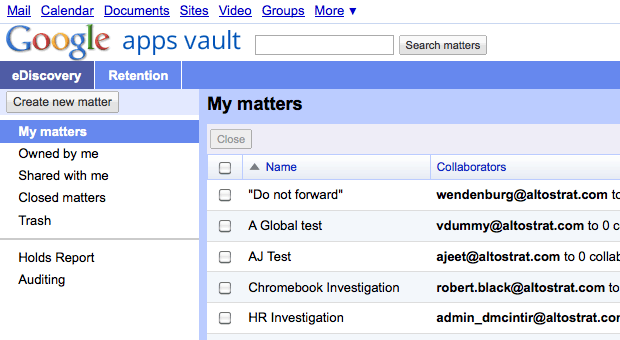 Add archiving and e-discovery to Google Apps: control how long your email messages and on-the-record chats are retained. Specify policies for your entire domain or based on organizational units, date ranges and specific terms. guiding you every step of the way in making the switch. 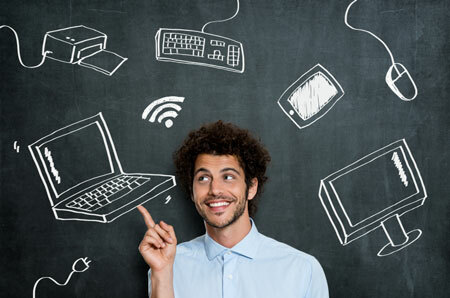 Empowers your people to work flexibly, productively and efficiently from anywhere. Google Apps is a suite of tools that includes email, calendar, documents, online storage and much more. Discover the amazing number of applications available in Google Chrome Web Store. 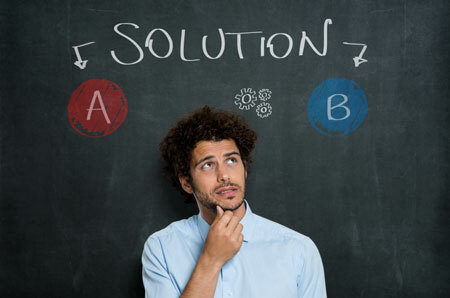 We will help you choose the best suited business tools that integrate with Google Apps. Work more efficiently and effectively. Start automate your business processes today. We offer custom development services for Google Apps to help your company better integrate your business processes and workflows. Mobility will reinvent the way you work. 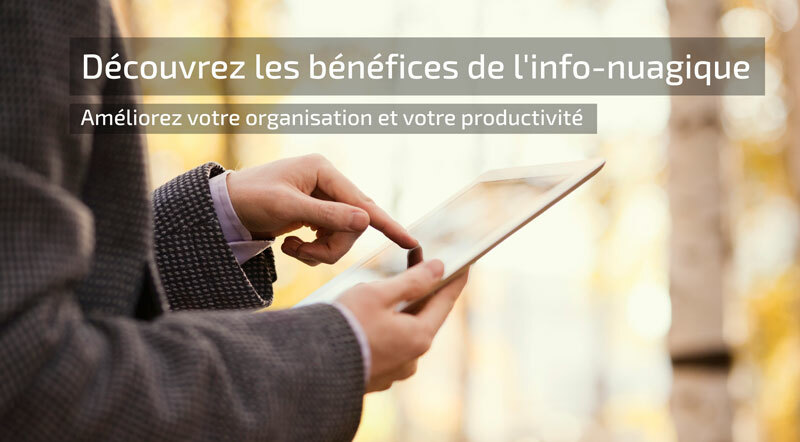 The future of your organization is mobile. Manage and sync your mobile devices fleet directly within Google Apps Enterprises. Get your workforce onboard, trained, and productive in their new environment. Our training adapted to your company, your configuration, and your employees will give them the expertise they need to become productive. We are committed of supporting you and your business every step of the way. We offer live support from our in-house cloud experts via web, email, chat and telephone around-the-clock. That’s Not All What We Can Do For You!